I understand that one size does not fit all when it comes to maximizing a student’s performance on standardized tests. While there are some generic tips and tricks students can use to improve their results, the key to maximizing performance is identifying a student’s unique strengths and weaknesses early on, and then carefully tailoring their prep plan accordingly. 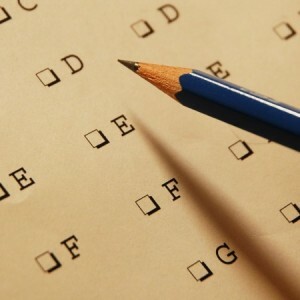 I’ll patiently guide test takers through the techniques they need to optimize their scores, regardless of their abilities. With a curriculum customized just for them, and an upbeat, encouraging partner in learning, students go into their tests with the confidence and knowledge they need to succeed.